Emily?Hopes and Fears, Patrick and Emily daughter succumbs to a serious illness. It is seeming impossible for her to survive and get back to her normal life. Patrick starts searching for the best cure for her daughter. 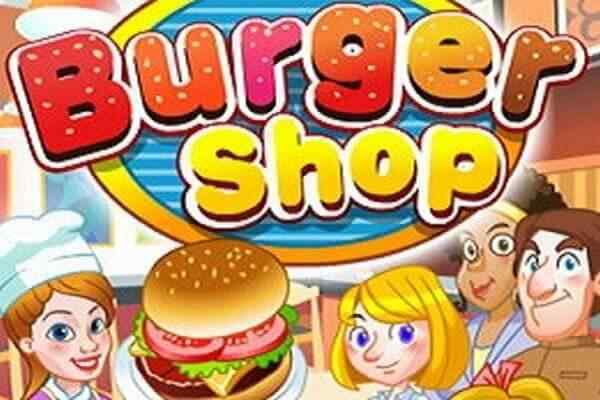 In this highly challenging and most interesting cooking game for girls, your job is to help Patrick and Emily to complete all their restaurant services on time and make their customers feel happy. Delicious ? 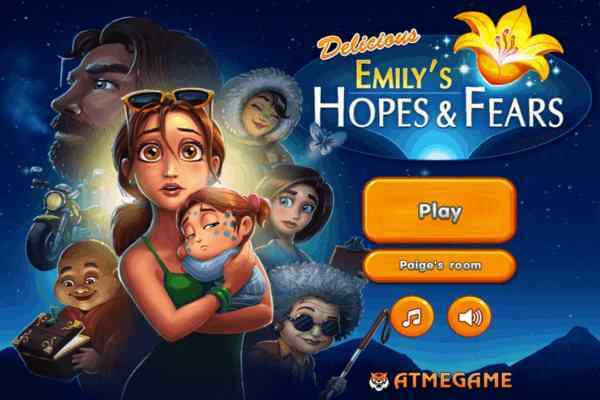 Emily Hopes and Fears is an awesome time management game in which you have to complete your task timely.? 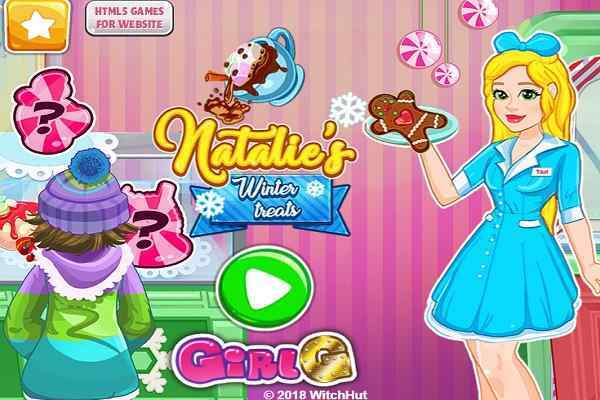 This exclusively-designed free online game includes different levels. Each level encompasses a single shift during which you will take the charge of serving their various types of customers to progress. Do not sit in a relaxed mood, take their orders with a smiling face, start cooking their food instantly, and serve it to their customers timely. Do not forget to collect the payment from your customers who will also pay you some extra tips if they are satisfied with your services. There are also chances of leaving your angry customers altogether. For each day you have to reach a particular amount of points while looking forward to keeping your customers happy to progress.? 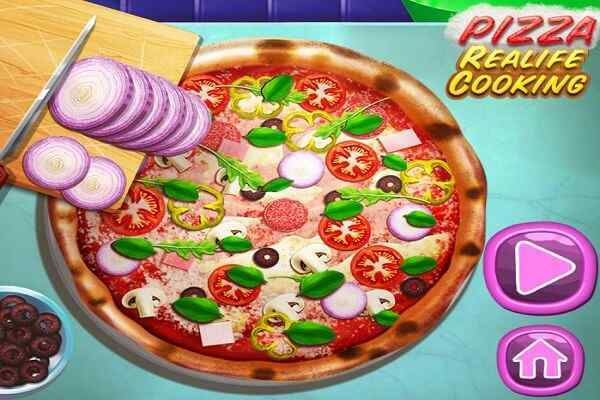 The graphics of this cool cooking game is awesome. 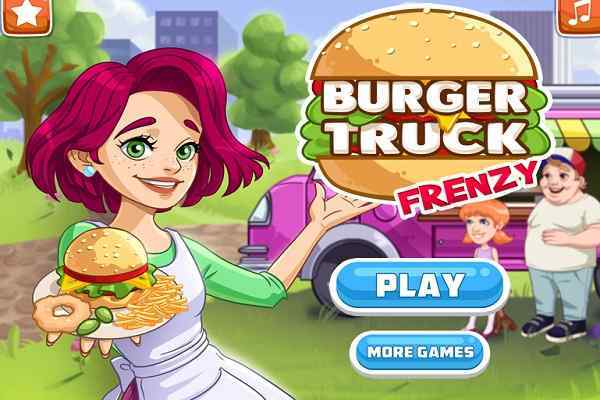 In order to earn extra point bonuses, you have to perform several things, including serving a few orders in a single trip, serving complete orders, collecting payment from different customers at once, serving customers quickly, accomplishing the mini-challenge within a level as well as upgrading your restaurant timely and/or placing some unique/special items on the menu of the restaurant.